Join us as we dive into the world of single varietal honey and what makes them different and special. 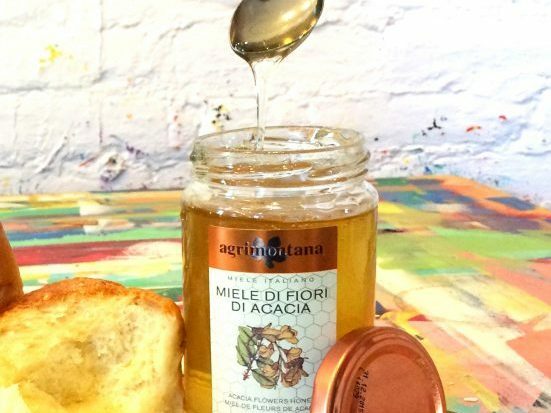 You’ll be surprised to discover the variety of honey flavors you may not know existed! From the super sweet, to spicy, and even the chewy, you’ll come away with the knowledge and recipes to use honey to elevate your everyday fare.